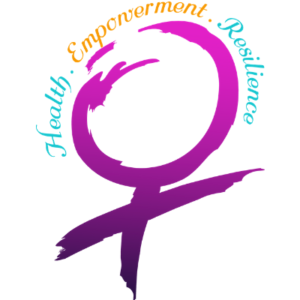 Health issues that affect women and girls of color are no respector of background, education, socioeconomic status or age. For this reason it is important that we all lend our voices, time and talent to amplify these issues for better health outcomes, policy, and redirection of funding to organizations that are doing the necessary work. 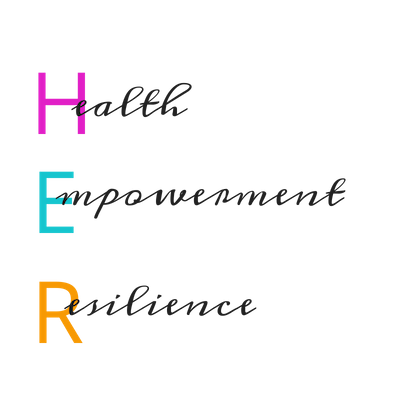 HER Initiative invites community members with a passion for health and wellness relating to women and girls to join us by supporting our work in a variety of ways. Sign-up now to stay up-to-date on content, events, and announcements.